Chaga mushroom is indeed an amazingly potent and complex healing plant tonic and adaptogen. It truly supports and tonifies the whole body’s systems, creating a sense of well being and spiritual empowerment in the user. Locally collected Ormus minerals made with Chaga Mushroom Tea, Dead Sea Salt, and harmonically structured water. 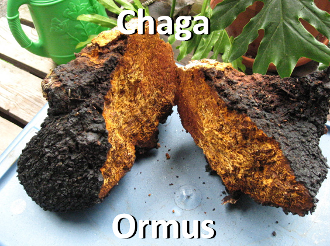 Chaga, referred to as “the mushroom of immortality”, “gift of the Gods” and “gift from Heaven”. David Wolfe, longevity guru, calls Chaga “The King of the Mushrooms.” Master herbalists, Ron Teeguarden, of Dragon Herbs believes, ” [Chaga] is one of those master mushrooms. 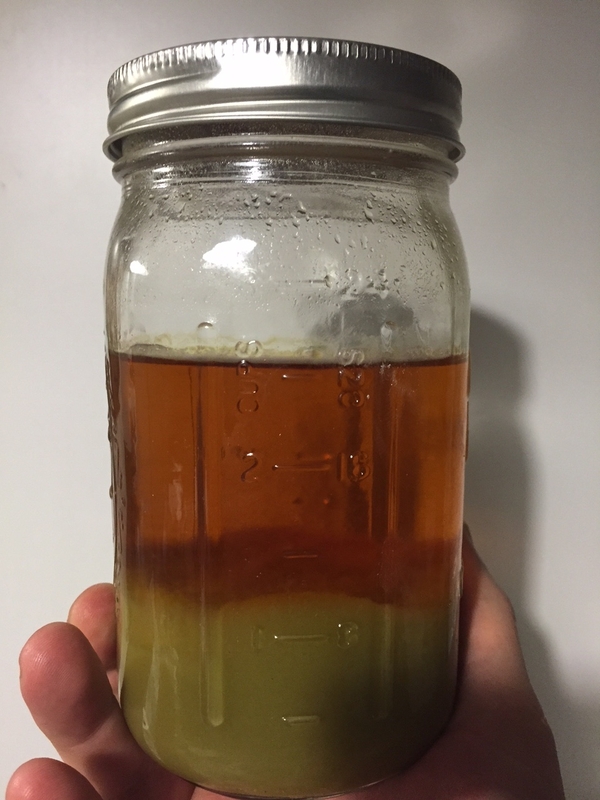 [Chaga is] going to emerge as the most important tonic herb of them all… as people become aware of it.” Daniel Vitalis says Chaga is his favorite mushroom in part because, “you can take as much as you want without any negative side effects”. 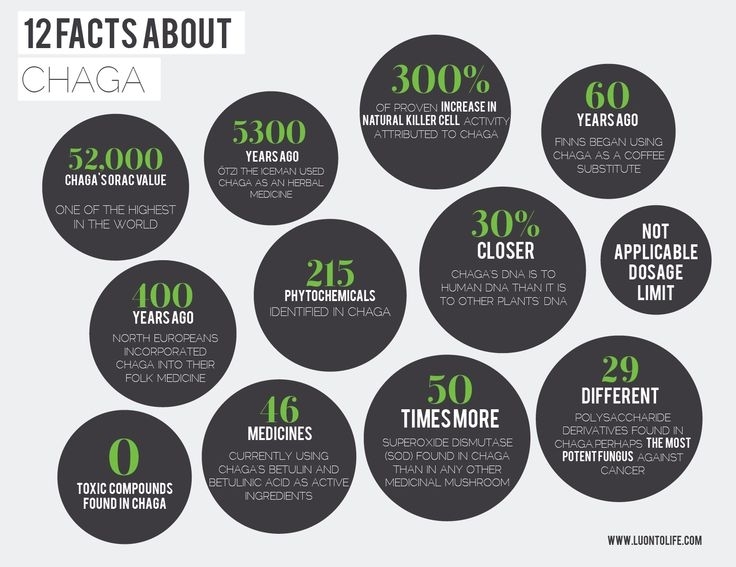 So why have many people not gotten wind of the incredible health properties of Chaga mushrooms?